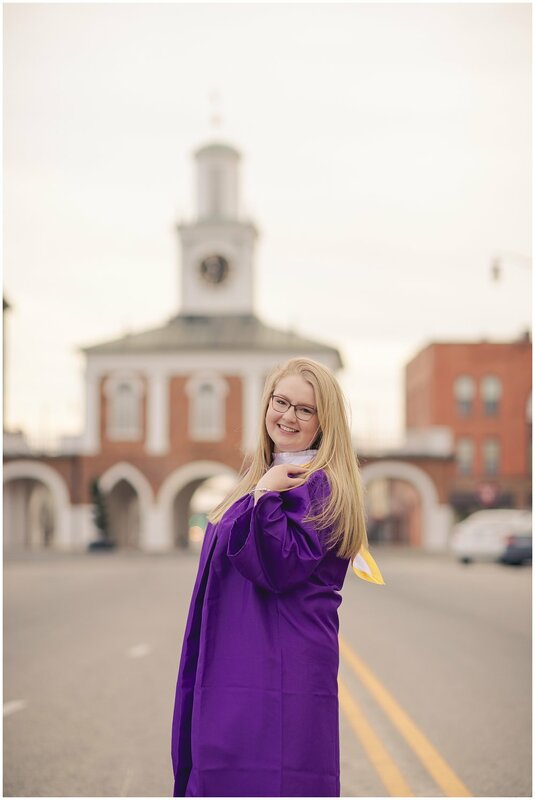 We took Elizabeth’s high school graduation photos around Downtown Fayetteville. 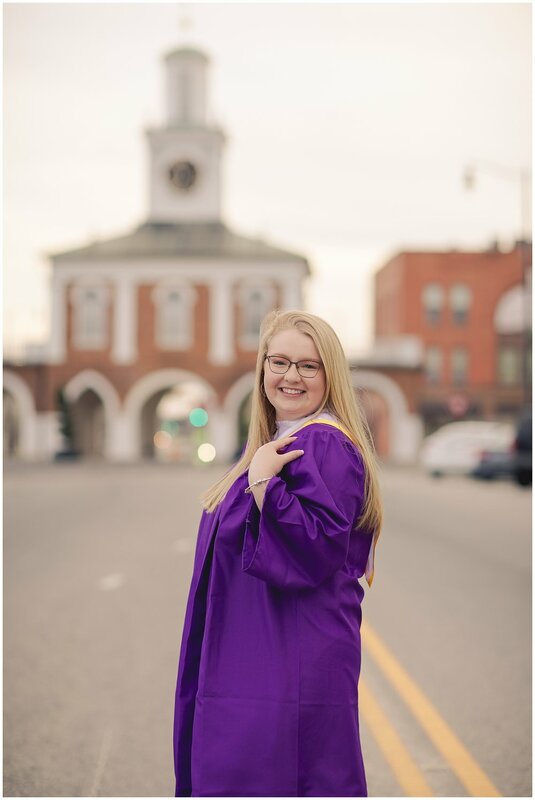 Up and down the streets, with their historic Market House that’s actually in the middle of a roundabout, and Cross Creek Park’s gorgeous big fountain! 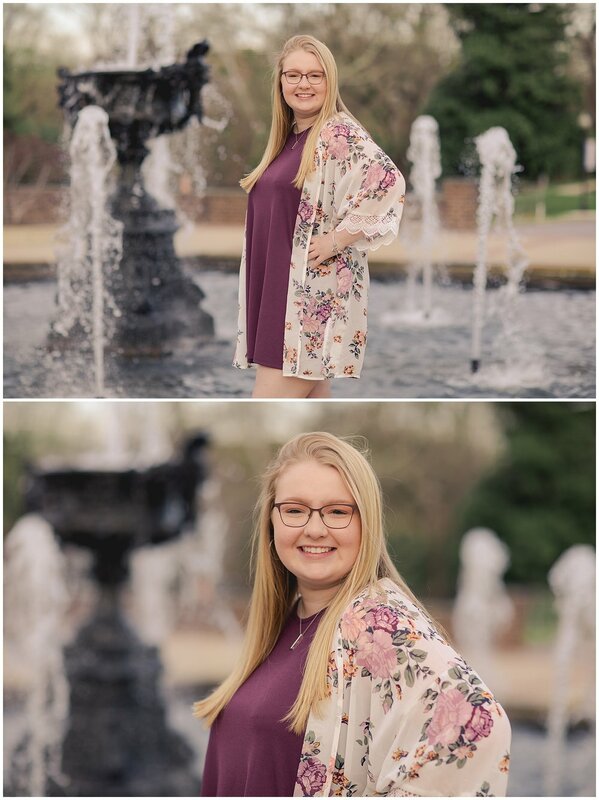 It was such a nice afternoon with sweet Elizabeth! 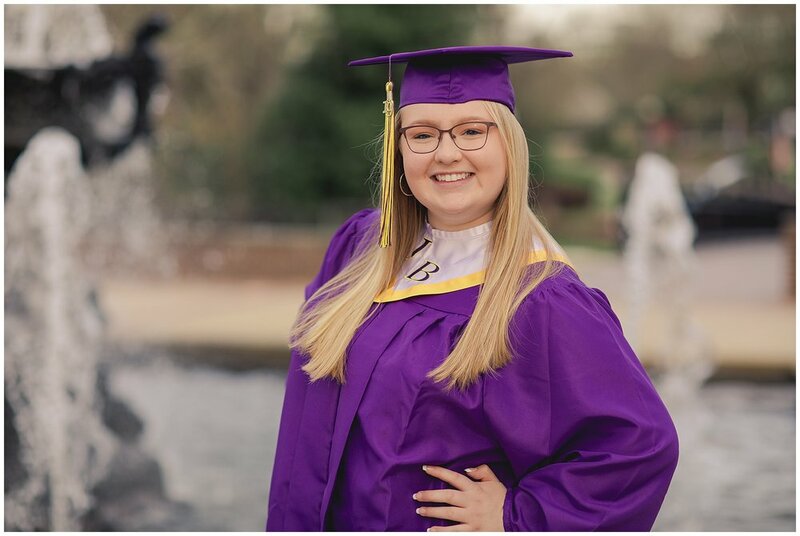 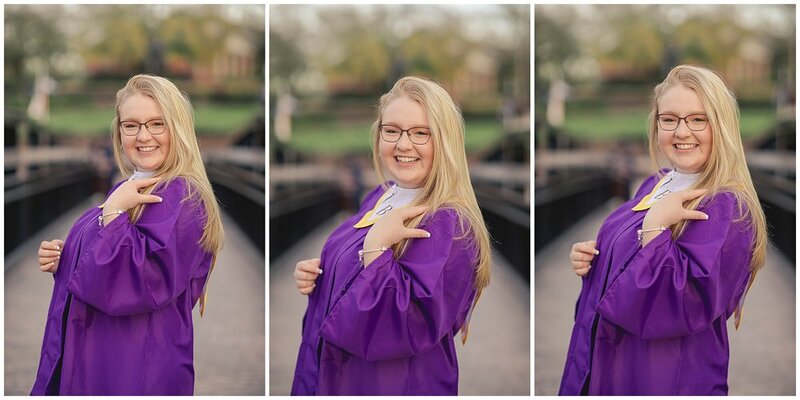 Elizabeth graduates next month from Jack Britt High School!